TOKETIE - Sails Away! 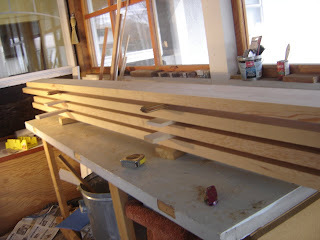 : The Tayana Bowsprit project! Clear, edge grain, quarter sawn old growth fir planks from a mill in Sooke! Update on the Toketie crew!